Find PLA Corn Fiber, Monofilament Yarn, Cotton Yarn on Industry Directory, Reliable Manufacturer/Supplier/Factory from China. Colorless needle-like crystal,easy to be deliquesced,it will decomposed and release hydrogen disulfide at its melting point ,soluble in water and alcohols, its water solution is strongly alkaline, it will generate hydrogen disulfide when reacting with acids. The industrial good is solution, orange or yellow, bitter taste. Used in Minning,Leather making,Textile industry etc. Property:Colorless orthogonal crystal with properties of deliquescence.Can be dissolved in water or alcohol.It becomes black liquid when the temperature is about 350 oC.Sodium sulfhydrate for industrial use is generally liquor in orange or yellow,solid.Light yellow or orange if it is flask. 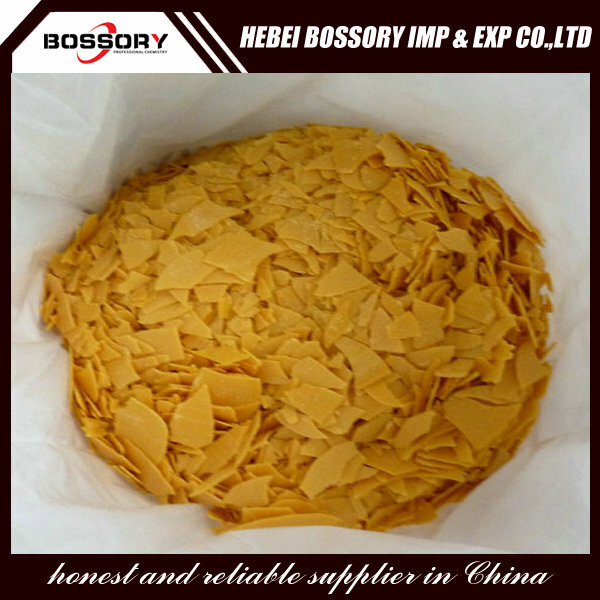 Usage:Used as intermediate compound of dyestuff,various kinds of organic products and auxiliary agent of sulfur dyeing.Used in the production of fertilizer and pesticide. 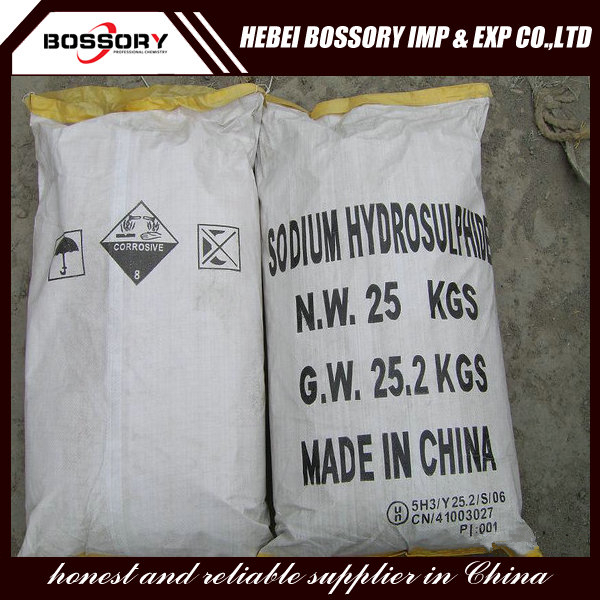 Hebei Bossory Imp & Exp Trade Co., Ltd. is a professional manufacturing and trading company of all types of chemical products, integrating development and production together.Our main products include SLES,LABSA,CDEA formic acid,sodium formate,acetic acid and related products. Our factory was established in 1992, Located in the capital of Hebei-Shijiazhuang, we enjoy convenient water ,land and air transportation. 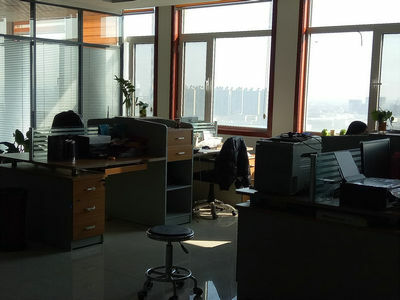 Our company have more than 50 workers .through the efforts of our entire staff,Bossory people have continuously tried to improve product quality, introducing advanced condensate technology,effectively control the quality and concentration of the products. Currently,Our annual production capability is 200 thousand tons ,which have already been exported to France, Australia, Thailand,Korea and 20 other countries and regions. 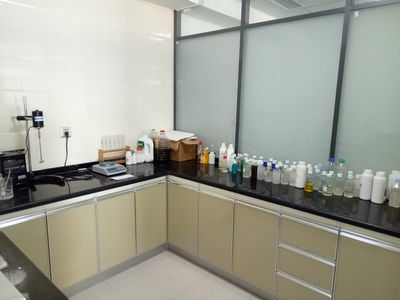 Our company has always focused on research, development and innovation, and has recently developed more fine quality products. 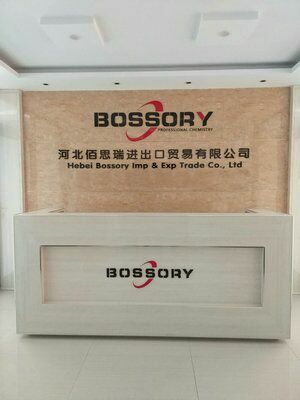 Bossory regards [reasonable price, efficient production time and good after-sales service" as our tenet.We hope cooperate with more customers for mutual benefits. Welcome to our company for visiting. 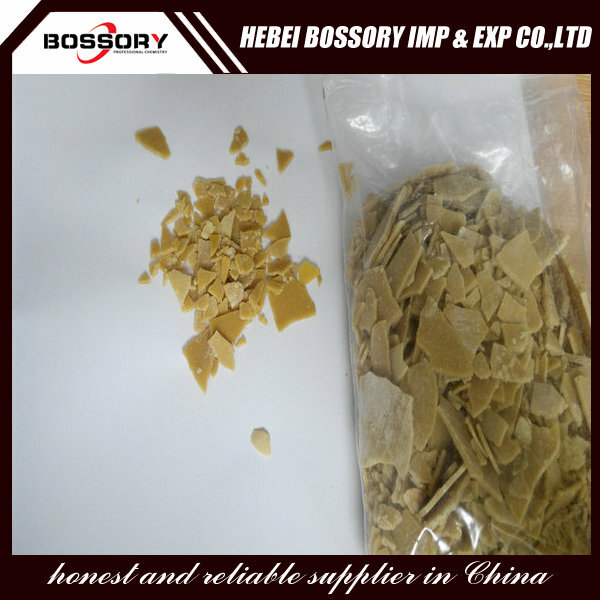 Company Name: Hebei Bossory Import & Export Trade Co., Ltd. Copyright © 2019 www.guoxingbz.com All rights reserved.